Many argue that simplicity is your best bet when designing software. That, however, comes with its own pitfalls. Software - or, in a broader sense, anything people interact with - should not be noticed. Sure, the experience itself can be glorious, inviting the user to stay logged in for longer. To read more. To click further. But those are nuances - nobody wants to open their computer to push on buttons, click on links or scroll on websites. You aren't reading this piece of content because you like the way the text looks on our washed-out background. You want to derive some value from it. In a similar fashion, you're probably not using YArooms because you enjoy working with timelines or assigning resources to empty rooms. What you want from our venue booking system is simpler - you need to know that, at a specific time, a room in your company's headquarters is yours to use, with all you need in it. That's all. Minimal UI designs are very popular nowadays. They look stunning (see below) and lend themselves well to a huge range of devices. The flaw in adopting this trend blindly? Assuming your users are familiar enough with what they're supposed to be doing inside your app that you can remove redundant information without hurting their experience. Redundancy is what makes things obvious - and obvious is easy to understand. It takes time for people to get accustomed to abstract symbols before they can be used as shortcuts for complex actions. Take the "Play" icon - a triangle in a circle. Why, of all things, would we use that combination of elements to illustrate the starting of a piece of media? 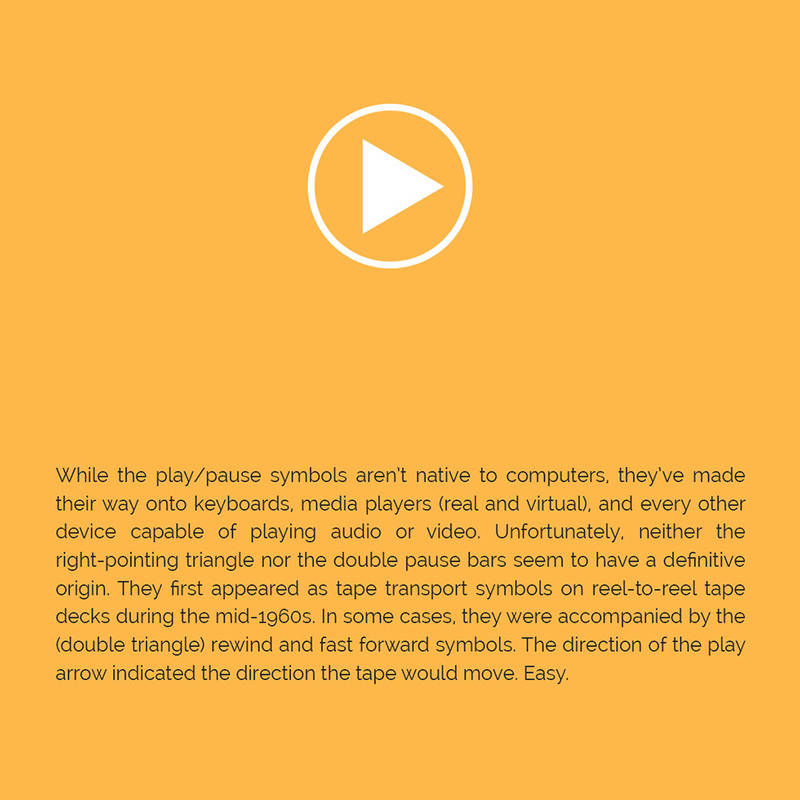 It used to show the natural direction in which the strip of magnetized band on a cassette tape would roll. It was obvious back then. It is familiar now. If this doesn't convince you, remember that what you see below are not 3d printed Save icons. Minimalism only works when something is already so obvious and well-known, you can reduce it to its symbol without losing information. Another trend in modern UI/UX design is reducing cognitive load. This should go hand in hand with minimalistic designs. Needless to say, it doesn't always do that. Cognitive load can be described as the amount of effort required to understand/ perform a given task. The lesser the load, the easier the task. Our jobs as software creators is to reduce friction and the amount of training one needs to use the tool we made. Time associated with learning some new tool costs companies money. Those are unbillable hours. And unnecessary frustration-generators that damage focus and productivity. YArooms is made to look and behave like a calendar app. Simple actions to view rooms and resources, simple actions to book rooms. And, for those less tech-savvy, we've invested a lot in our step-by-step onboarding tutorial. So everything that might be unfamiliar becomes clear. In the end, what matters is making your users happy - Bloomberg traders want their terminal's UI as complicated and intricate as possible. It serves to enhance their power status and emphasise the need for a "seasoned professional". Difficult UI becomes a selling point, a mark of the trade.